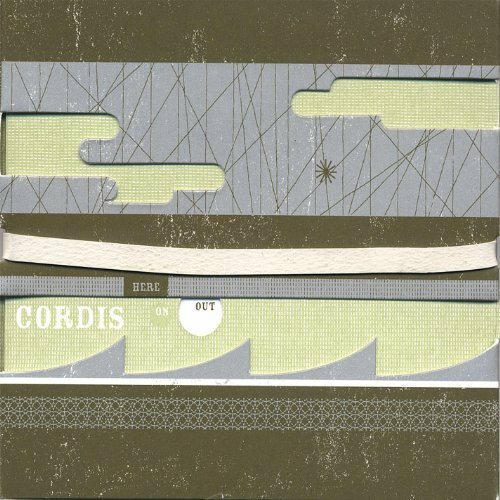 Cordis debut album was released in 2008, establishing what would become cordis’ signature sound. Produced by Tom Durack and Richard Grimes at Q Division, Boston, the album enjoyed widespread enthusiasm from national media tastemakers such as Billboard Magazine, Time Out New York, and Pollstar. Limited-Edition Packaging designed by Josh Chen/San Francisco.